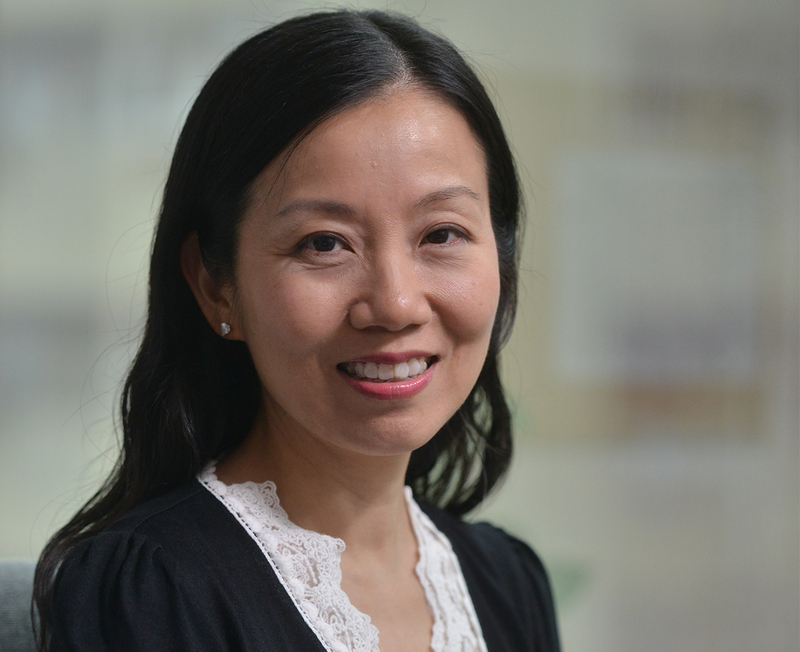 Plan International Hong Kong has announced the appointment of Ms Kanie Siu as its new Chief Executive Officer, effective 2 January 2015. She replaces Mr James Murray, who has been appointed Director of Youth Employment Services for Plan International’s global organisation. Kanie has three decades of experience in marketing, public relations and fundraising across the commercial and non-governmental organisation sectors. 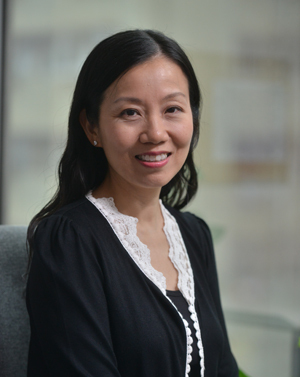 She joined Oxfam Hong Kong (OHK) in 1998, where she applied her marketing and business administration skills to the agency’s operations and international development programmes in China, Asia and Africa. In 2011 she became OHK’s Hong Kong Unit Director, overseeing its fundraising, communications, poverty alleviation programmes and development education. In 2013 she was named the agency’s Director of Fundraising and Communications, a role in which she also became responsible for fundraising, communications and branding strategies in Hong Kong, Macau, Taiwan and mainland China. Speaking about her appointment, Ms Siu said, “I am very excited to be part of the Plan International Hong Kong team. Plan International is one of the oldest, most established charities of its kind in the world, with a long track record of beneficial aid programmes in impoverished and tragedy-stricken regions around the world. It is an honour to join as CEO of its Hong Kong operations and help grow its support base for all the great work the organisation does.